below is some sample code to delete a workflow on the host web from your app web. This would be useful in the event you want your App to remove a workflow that you have deployed to the host web. 7:     //I have a function getHostWebUrl() - which is not included. below is some sample code to provision a workflow on the host web from your app web. This sample code is in one block for demo purposes. 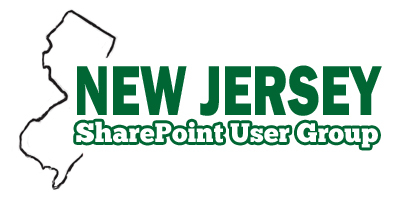 It makes 4 asynchronous calls to SharePoint to complete successfully. In the event you’d want to define in your App a workflow that would run on a list in the host web this is the code you would use to deploy (move it from App to Host) and attach it to a list in the host web. 7:      //I have a function getHostWebUrl() - which is not included. 45:                  //using the host webs Workflow Deployment Service, save the workflow.